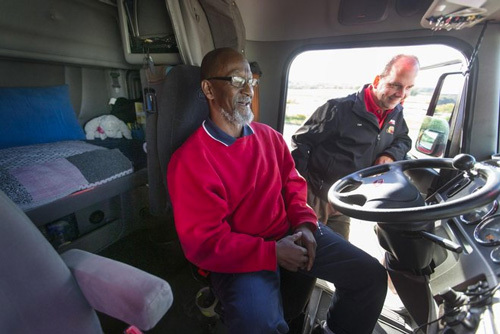 As a family oriented business, we understand how important it is to take care of the ones that support our employees and our drivers. 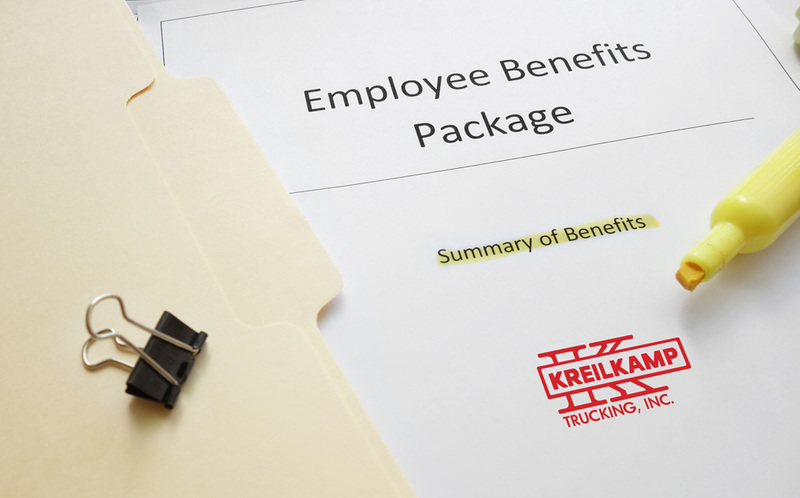 We have a great benefits package with health, vision, and dental insurance as well as paid vacation and 401K. Your future is important to us. 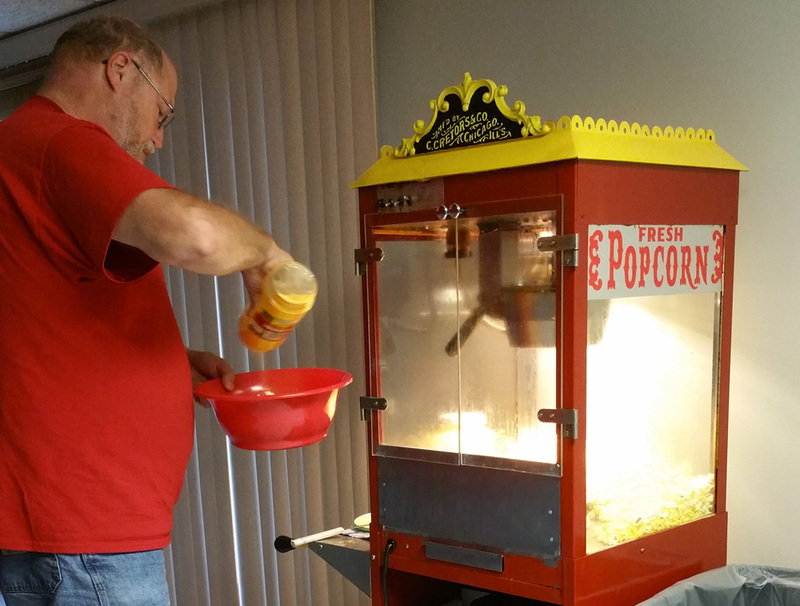 We like to make our drivers feel at home when they are with us here at Kreilkamp. Rest comfortably in our Driver’s Lounge between trips. We have Showers, Laundry, a Full Kitchen, Lounge area w/Big Screen TV, Office area with Copier/Fax machine and much much more! Your Home away from home is right here waiting for you. 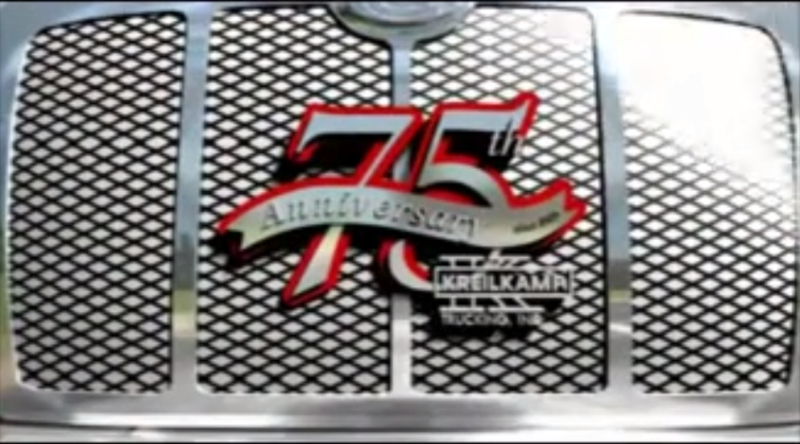 Join the Kreilkamp family today!